©FAO/Giulio Napolitano 26 May 2016, Rome Italy – International Year of Pulses (IYP) Special Ambassador Jenny Chandler and FAO Director-General José Graziano da Silva. International Year of Pulses (IYP) nomination ceremony of FAO IYP Special Ambassador for Europe Jenny Chandler, and launch of IYP publication, (Sheikh Zayed Centre), FAO Headquarters. The ceremony was both nerve-wracking and exhilarating, I’m quite used to public speaking but I can usually hide behind a frying pan and do a bit of stirring if I’m lost for words. Thankfully everything ran smoothly and it was an absolute honour to meet the UN FAO Director-General, José Graziano de Silva and dozens of other inspiring people who work in this huge organisation leading international efforts to end world hunger. I’ve been enthusiastically spreading the word about just how good pulses are to eat for years and now I have even more reason to do so. Firstly I’d like to say that, given the right treatment, pulses are one of my favourite things to eat …..ever. I think it can sometimes be counterproductive to bombard people with too many nutritional and environmental reasons to eat something if we don’t remind them that they taste amazing too. There’s that nagging doubt – is this going to taste like that 1970’s hippy-healthfood? The answer’s no, with a little love and attention. Think dal with spicy tarka, slow cooked cassoulet, freshly fried falafel or black bean burritos. So here’s a great salad, ideal for the lunch box or just for a simple supper. I wrote the recipe for the Meat Free Monday website, a great source of vegetarian recipes. Now I’ll be straight, I’m no vegetarian however we probably only eat fish or meat a couple of times a week. I’d rather eat plenty of relatively cheap pulses and vegetables and then once in a while splash out on carefully sourced meat or fish as a treat…..better not just for our own health but that of the planet too. The textures work beautifully here: crunchy cauliflower, creamy beans and the chewy bite of the red or brown rice. Rinse the cauliflower and then toss it around in the lemon juice. Place the florets in a roasting tray and sprinkle with the curry powder. Peel and chop each onion into six, (individual slices will burn). Add the onion to the cauliflower and pour over the olive oil. Roast in the oven for about 30 minutes, turning everything once until nicely golden and beginning to caramelise. Add the butter beans, cider vinegar and butter to the vegetable pan, place it back in the oven but switch off the heat, the idea is to heat through rather than cook the beans. Whilst the vegetables are roasting rinse the rice, place it in a pan, (ideally the base of a tiered steamer), of cold water with a pinch or salt, bring up to a boil and then cover and simmer until tender. Drain. Now steam your spinach. I just place mine in a steamer over the rice, but you may prefer to use a separate pan. Steam the spinach until it just collapses and drain (there is no need to squeeze it here as it should remain really juicy). Add the rice and spinach to the vegetable pan and season well. Add more vinegar, chilli, or salt to taste. Serve with a spoonful of Greek yoghurt and a sprinkling of mint. Good for the Budget: A really cheap alternative to meat, fish and dairy as a source of protein – remember to eat cereals such as rice or wheat too to maximise pulse potential. 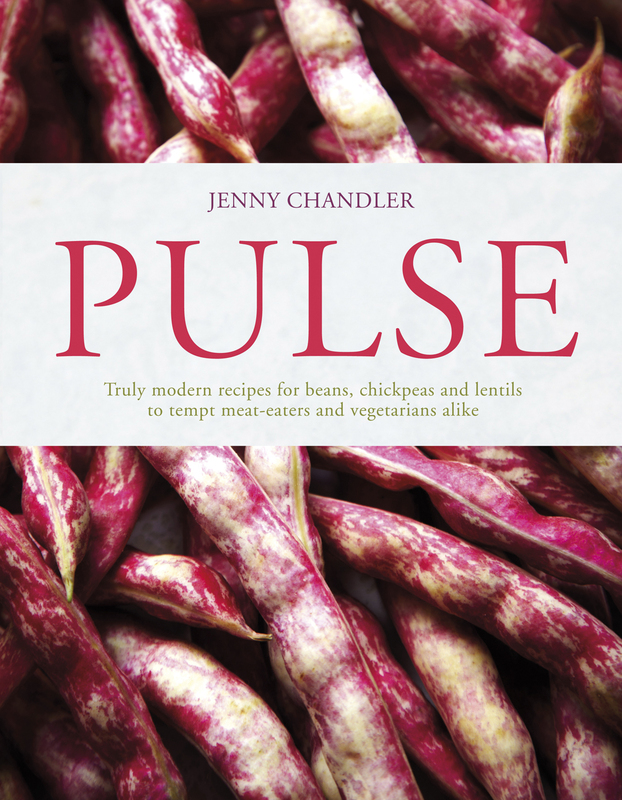 Quick and easy: Whether you decide to cook up a big pot and use the pulses for a few days in a variety of different dishes or just to open a can, cooked pulses are fabulously quick and easy ingredients to whip up into a meal – check this blog or my book Pulse for dozens of ideas. Good for the land: Pulses actually enrich the soil as they grow, fixing Nitrogen from the atmosphere into the soil, reducing the need for fertilisers. Good for the planet: Pulses have one of the lowest carbon foot prints of any crop, they require less water to grow and are vitally important in areas of the world where drought and extreme heat make farming incredibly challenging. In short they’re a wonder crop……….. EAT MORE PULSES! Thanks Sis’!Now in very, very wet France and Imi’s cooking us a big bowl of chowder. 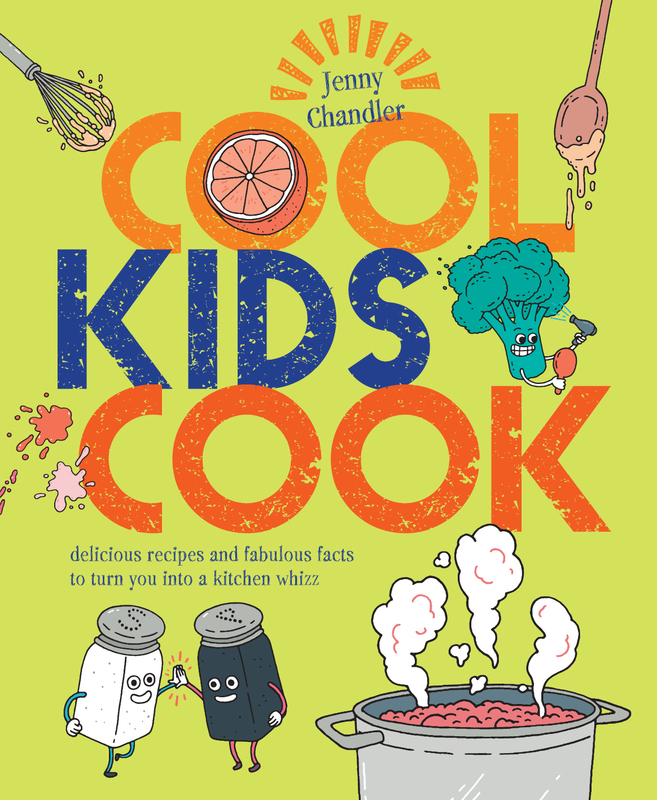 Well done jenny ! You have done so well with your pulses!! OI look forward to more recipes .